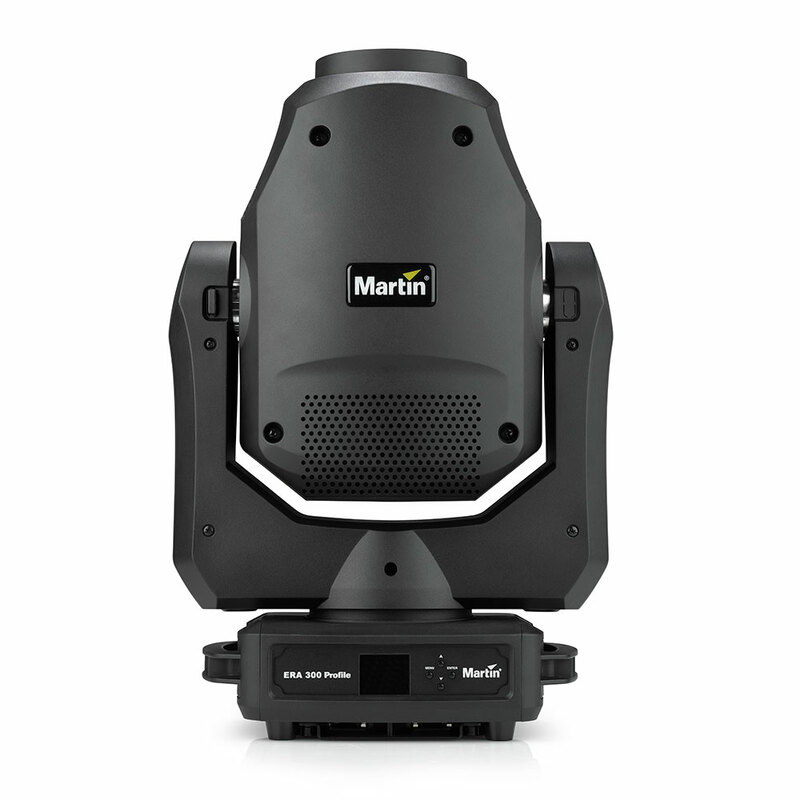 The Martin ERA 300 Profile is a very compact profile fixture with an extremely efficient 260W white LED engine that produces a sharp gobo projection with a flat field and more output than typically associated with similar-sized and featured fixtures. This modern, everyday workhorse is designed to fit anywhere, is easy to handle and rig, takes up less truck space, and boasts professional features, including CMY color mixing and 1:2 zoom and 9,500 lumens of output. 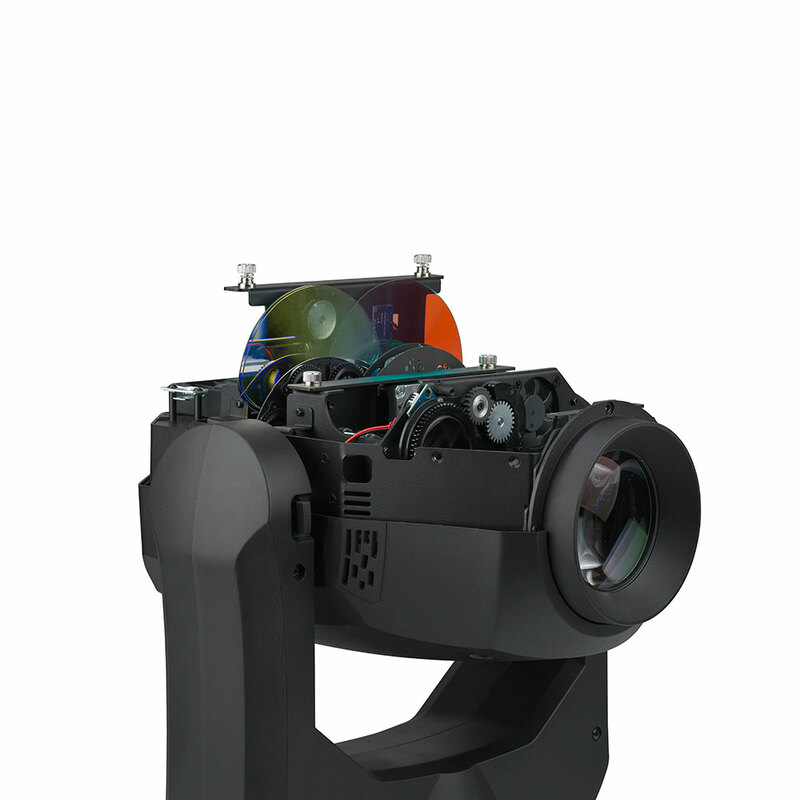 Additional features include electronic dimming and strobe; color wheel; two layers of gobos, including rotating gobos; iris; rotating prism and pan/tilt. The electronic dimming feature ensures extremely fast strobing, instant intensity control and the ability to maintain a consistent flat field down to zero percent. Onboard CMY color mixing offers wide-ranging versatility from subtle pastels to deep, vibrant colors, as well as fast transitions and smooth fades. 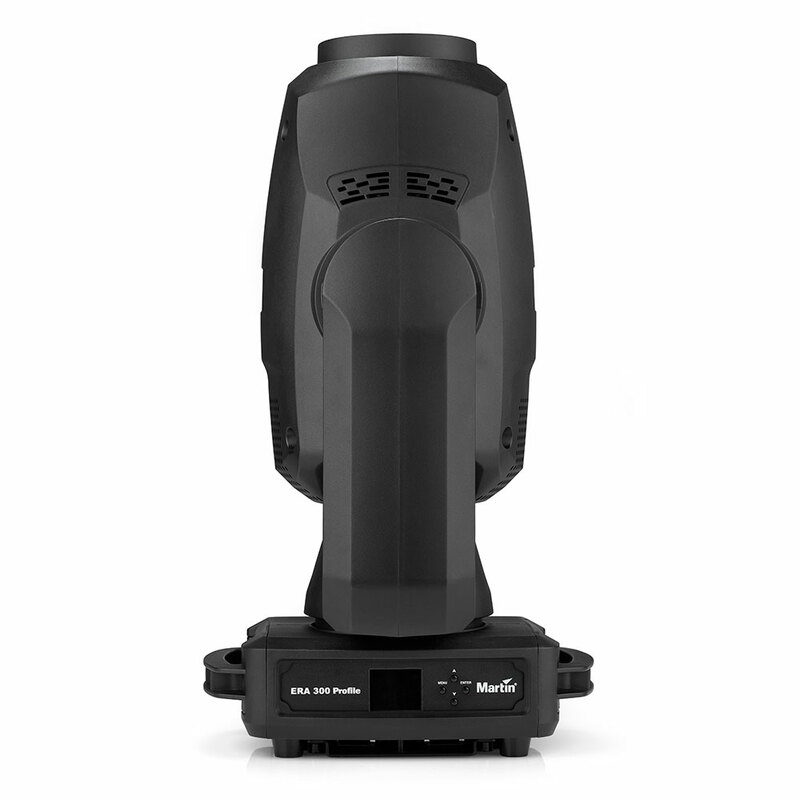 And, with 13 to 28 degrees of zoom, the ERA 300 Profile is perfect for various trim heights and is wide enough to ensure great coverage on smaller stages. 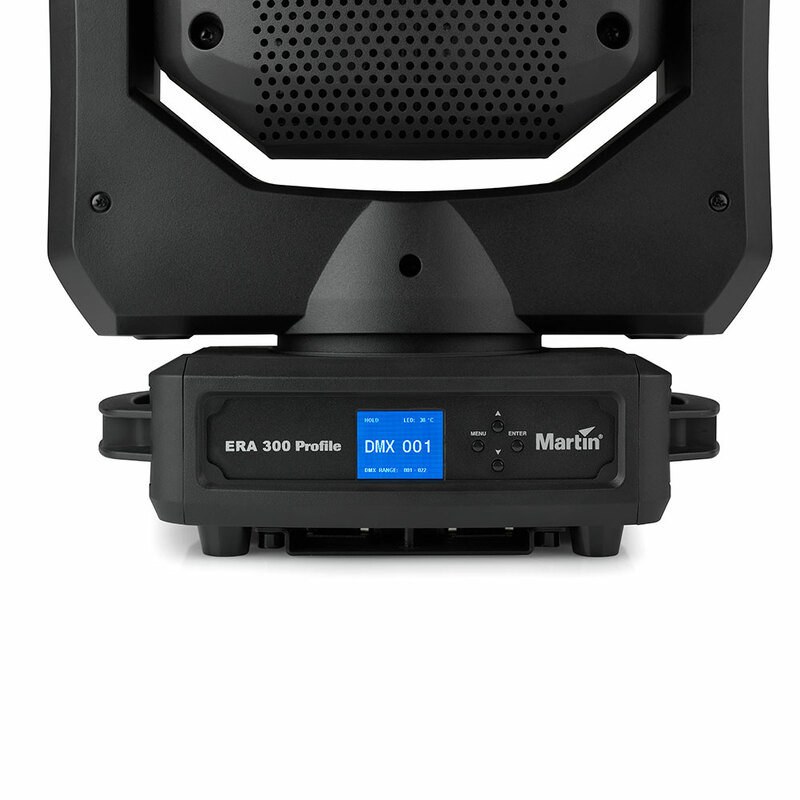 The Martin ERA 300 Profile also delivers increased ROI with minimal maintenance. 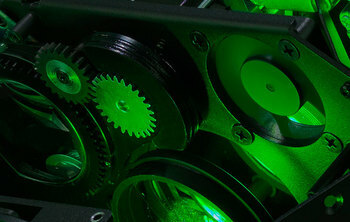 The steady, stable LED source eliminates worries of lamp aging, loss of output, shifts in color temperature, and fans sucking dirt through the optical path. And, the modular design makes maintenance extremely safe, quick, and easy. 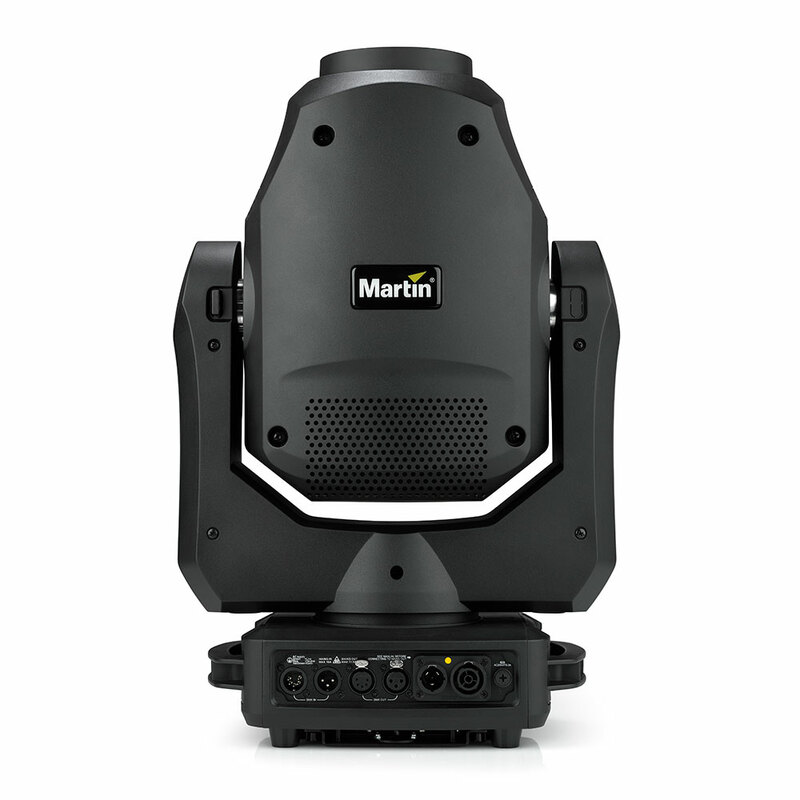 The ERA 300 Profile is built for the road and is ideal for small and mid-sized concerts and touring, live TV productions, corporate shows, cruise lines and houses of worship. 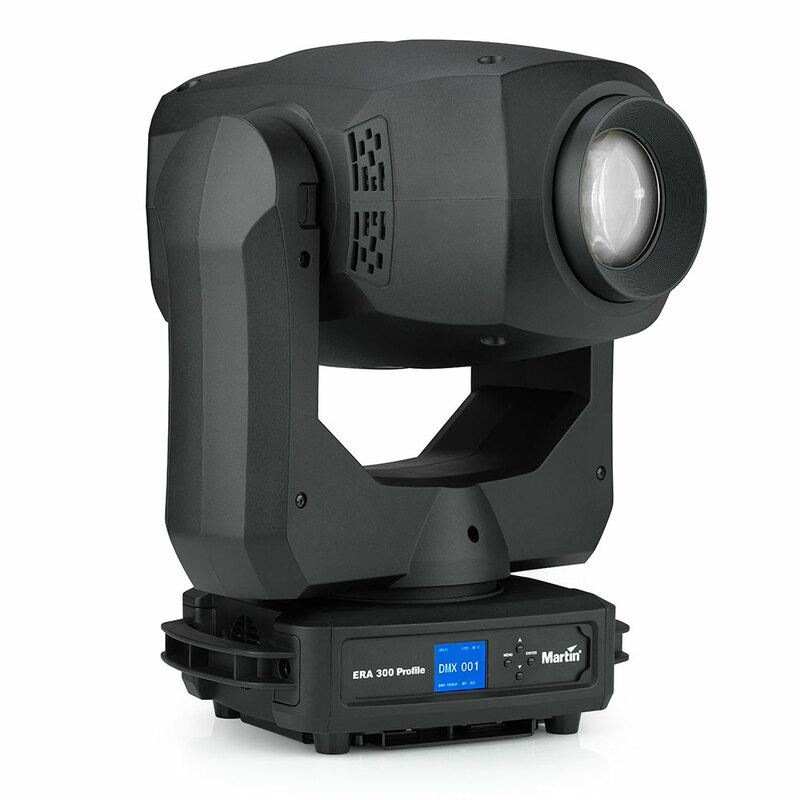 This fixture is easy to handle and rig, takes up less truck space and bundles 9,500 lumens of output; electronic dimming and strobe; CMY color mixing; color wheel; two layers of gobos, including rotating gobos; iris; zoom; focus; rotating prism; and pan and tilt. 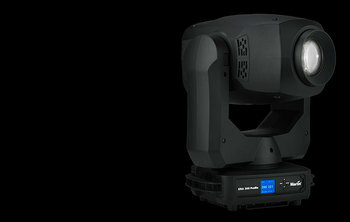 With an efficient 260 watt light source, the ERA 300 delivers more output than similar-sized fixtures. Fully electronic dimming ensures extremely fast strobing, instant intensity control, and a flat, consistent field that can be maintained down to zero percent. Offers subtle pastels to vibrant colors, as well fast transitions and smooth fades. 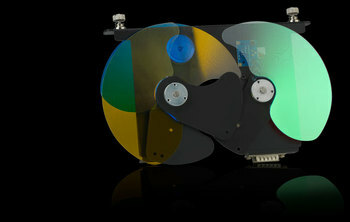 The color wheel produces nice color splits, fast color bumps & extends overall color gamut and brightness. Also features a CTO filter to obtain a 3000K tungsten color temperature. With 13 to 28 degrees of zoom, the ERA 300 Profile works great on various trim heights and the 28 degree wide angle delivers enough spread for a great coverage on smaller stages. 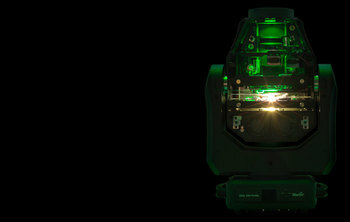 Zooming is fast and accurate and maintains a high output throughout the range. 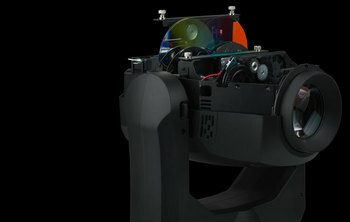 Steady, stable LED eliminates lamp aging, loss of output, shifts in color temperature & fans sucking dirt through optical path. 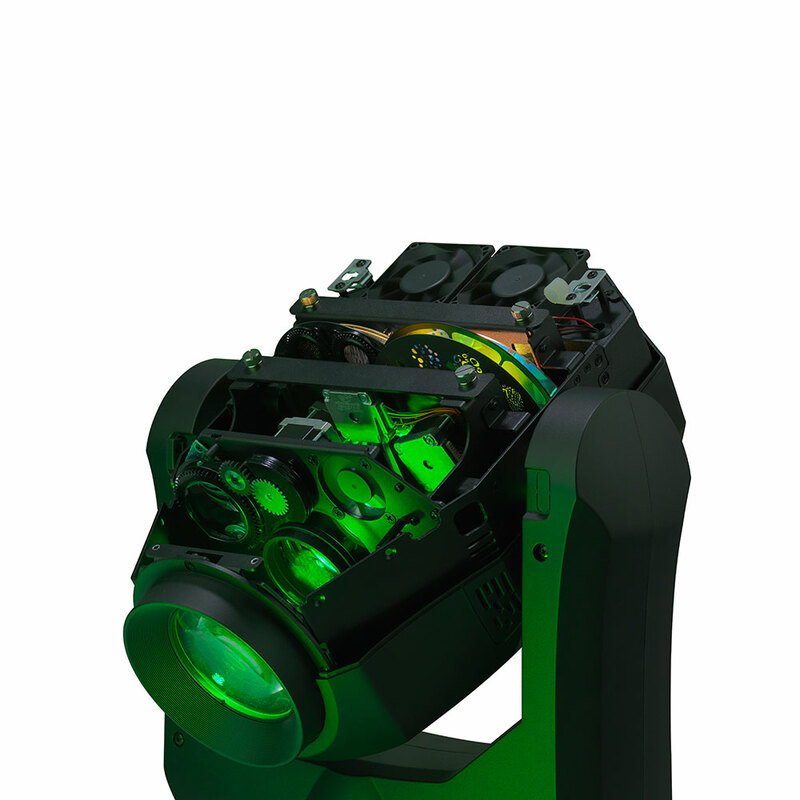 And, the modular design makes accessing & replacing optical parts safe, quick, and easy – modules can be swapped in less than a minute.